Family and Friends Learn to Knit participants! I went to the Quidi Vidi Village Plantation last week to check out the Family and Friends Learn to Knit program run by the City of St. John's. It ran for four weeks on Sundays in January. The program is offered to anyone who wants to learn to knit. Participants learned how to cast on, knit, purl, decrease and increase stitches as well as how to knit their own dishcloth. For the last class, participants chose their own projects and started on them. 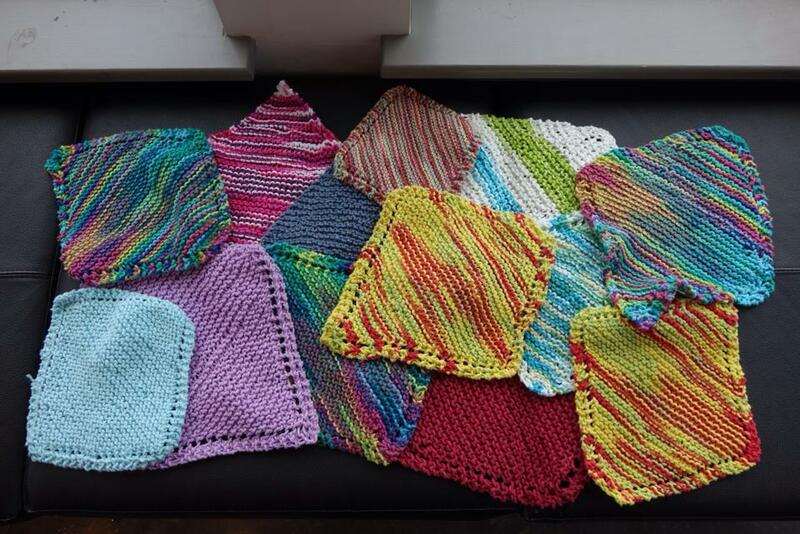 Some of the participant chosen projects were wrist warmers, scarves, and a baby blanket. One participant stated she joined the program because knitting was something nice to do in the winter months and was a good way for her to hang out with her friends. She said she really wanted to learn to make socks and this workshop was a great way to learn the basics. I asked someone else what their favourite part of the workshop was. She said she enjoyed learning new stitches and actually creating something herself. If you ever wanted to learn to knit this is the perfect opportunity. The instructors are excited to teach and if you're willing to learn you'll be knitting and purling in no time! Luckily, there is another four week program you can register for just like this. Plus, who can deny this view? 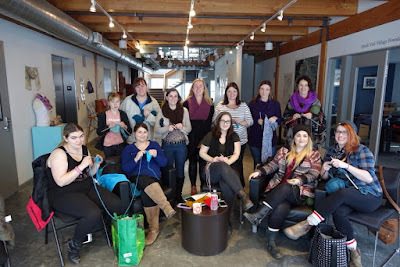 Thank you to the lovely group of knitters who allowed me to chat with them and take photos. Learn another traditional skill! We are offering a free traditional darning workshop February 16th. 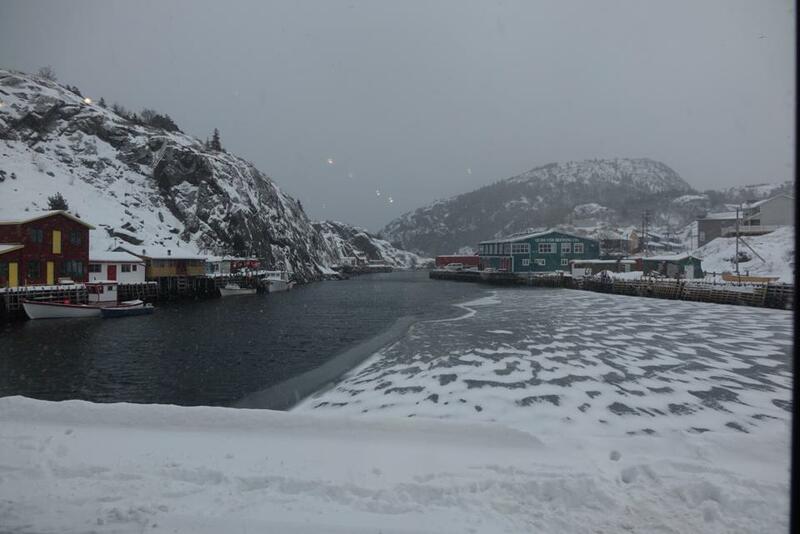 So great to see the traditional skill in NL resurfacing! Resurfacing? Come down to Cast On! Cast Off! Any Saturday afternoon and you'll see knitting is alive and well in Newfoundland.